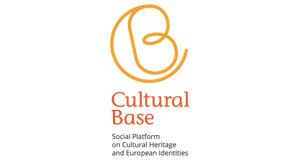 Culture at Work Africa has launched its First Call for Proposals on 25 June 2018 to support innovative on-the-ground projects aiming at developing safe and neutral spaces for intercultural dialogue and to promote active citizenship and intercommunity relations. Since it was launched, some questions –in English and Frecnh- have been received to ask details of this call, such as what role will the Consortium members have or if one partner from Europe can participate. 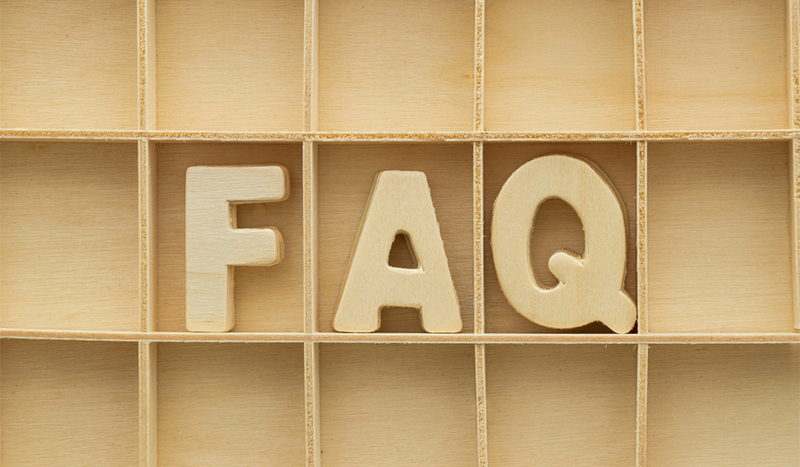 Concerning this questions, all they and their responses have been compiled and they are already available in a new section FAQs of the Culture at Work Africa’s website. The Call is open until 21 September 2018, at 12:00 (GMT). Culture at Work Africa is co-funded by the European Union and implementing by a consortium led by Interarts.